Have fun this Halloween and create your own Halloween candy! Do you want to do something this Halloween that is super easy, cheap and will surprise all your friends and family? Creating your own Halloween candy is a fun activity that the whole family can join in with and you don’t need to know much about sweets to make them. The easiest way to make Halloween candy is through chocolate. 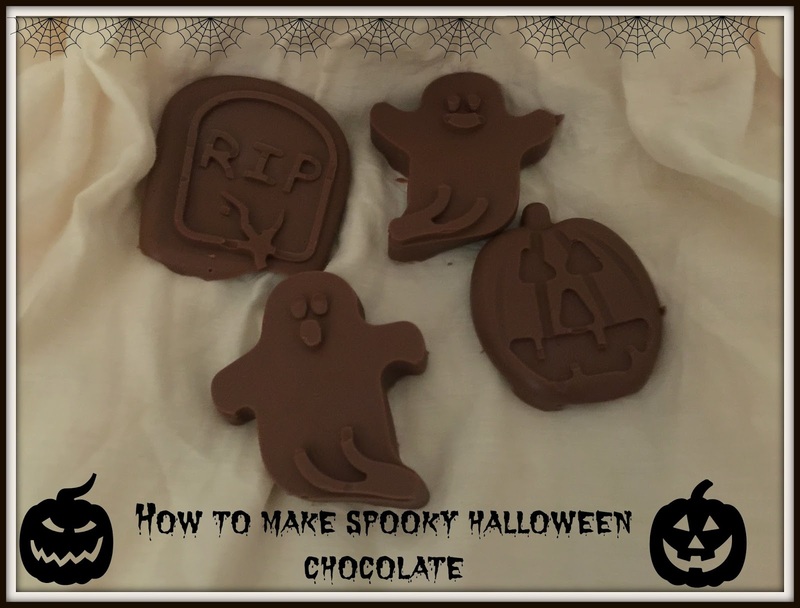 I will be showing you how to create these ghoul-tasted chocolate surprises that are 100% homemade and bound to surprise your friends and family by how professional they look. 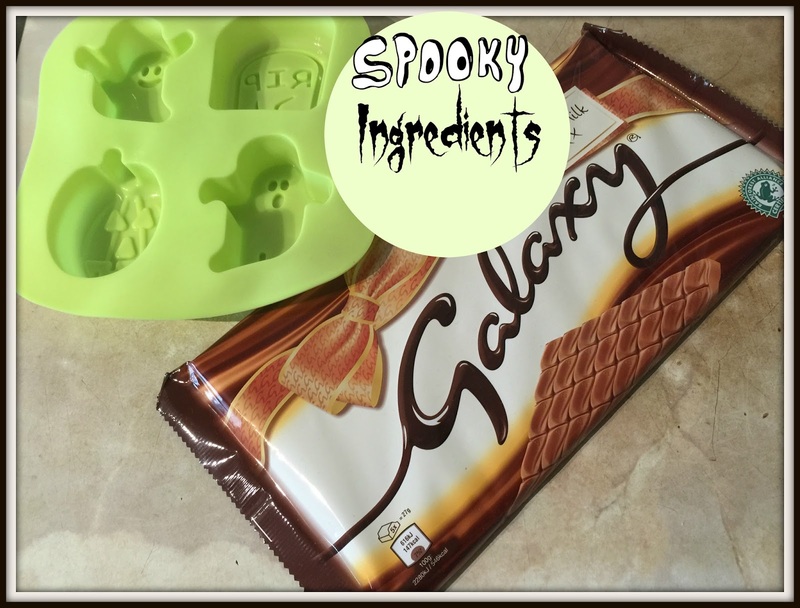 All you need is a plain bar of chocolate (can be Cadburys, Galaxy or even professional cooking chocolate) and a spooky looking mould. I found mine in Poundland but you can find Halloween moulds pretty much everywhere from Ebay to Amazon. 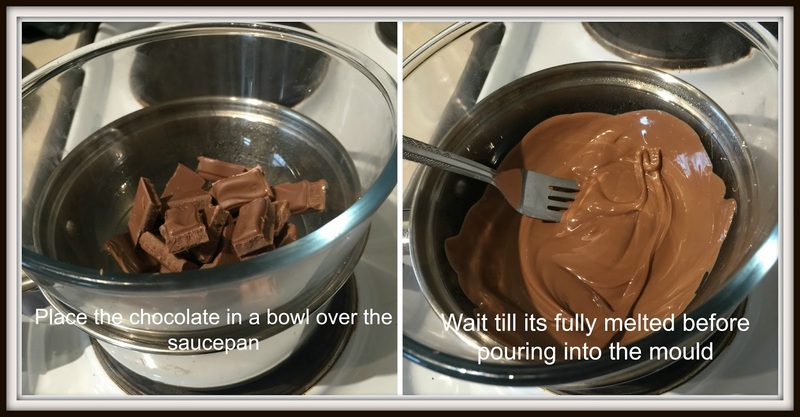 To start making your own Halloween candy pour hot water into a saucepan and heat the water up. When the water starts to steam put a bowl in the water and then place your chocolate in the bowl. Leave the chocolate to melt till it has liquidated and then stir so its completely runny. Make sure you don’t put the chocolate straight into the pan as it can burn very easily. If you’d rather you can use the microwave to melt the chocolate, just make sure you check it regularly and heat at 1 minute intervals. Once the chocolate has fully melted use a spoon to pour the chocolate into each of the moulds ensuring that you have a even level. Leave the chocolates to cool in the fridge till they are solid and can be enjoyed alone, with friends or family or even given to trick or treaters! Not ready to get out the kitchen yet? Why not create the delightful chocolate indulgence caramel brownies or even the chocolate cornflake nests.